HSA PrimeCare Completes Acquisition of 42,000 SF Elizabeth Park South Medical Center in Lincoln, Neb. John Wilson, president of HSA PrimeCare, the national health care real estate division of Chicago-based HSA Commercial Real Estate, announced today the firm has acquired Elizabeth Park South Medical Center, a 42,040-square-foot medical office building located at 4501 South 70th St. in Lincoln, Neb. This recent acquisition is the first in the state of Nebraska for HSA PrimeCare, whose growing portfolio of managed healthcare properties now totals over 1 million square feet. The fully leased Elizabeth Park South Medical Center is occupied by The Physician Network’s East Lincoln Internal Medicine practice, Lincoln Pediatric Group and Lincoln Behavioral Group—all of which are original tenants from the facility’s opening in 1996. The Physician Network, the building’s largest tenant, is a wholly owned subsidiary of Catholic Health Initiatives, the nation’s second-largest nonprofit health system. 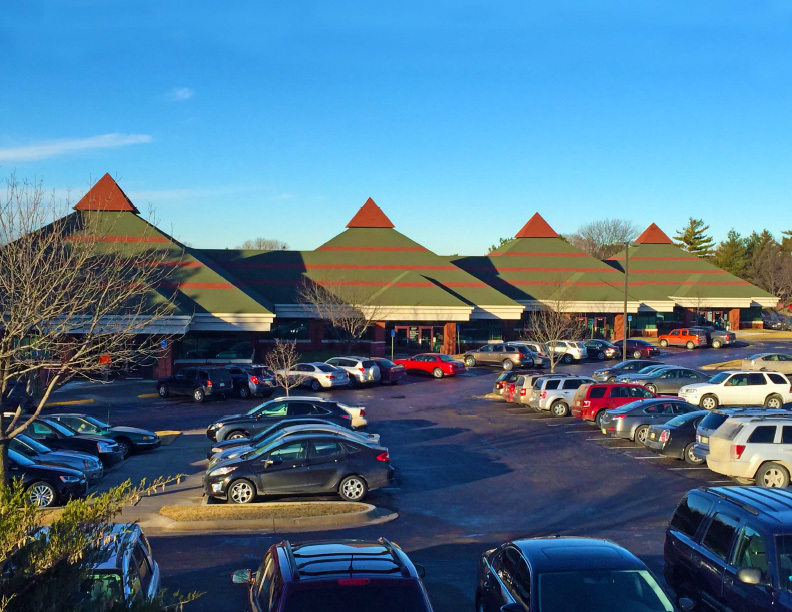 Situated within a densely populated neighborhood of Lincoln, the Medical Center is directly across the street from a Hy-Vee grocery store in a convenient off-campus location, just 3 miles south of the 260-bed St. Elizabeth Regional Medical Center. The seller of the property, MJM-MED, LLC, was represented by Dana Hamric and Jonathan Kesler of Newmark Grubb Knight Frank’s Atlanta office.